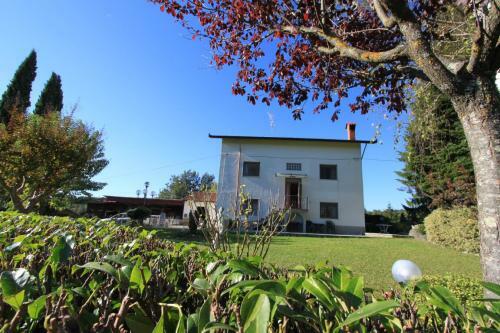 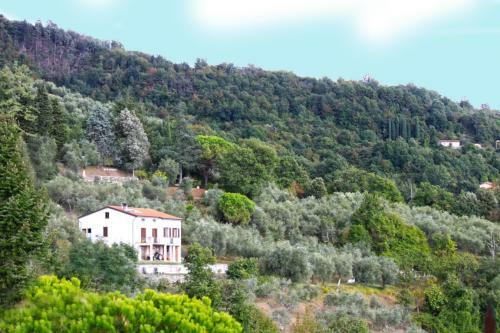 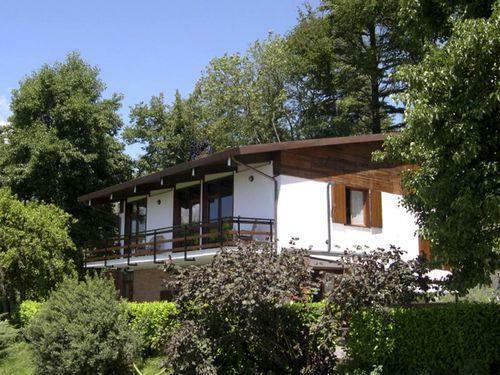 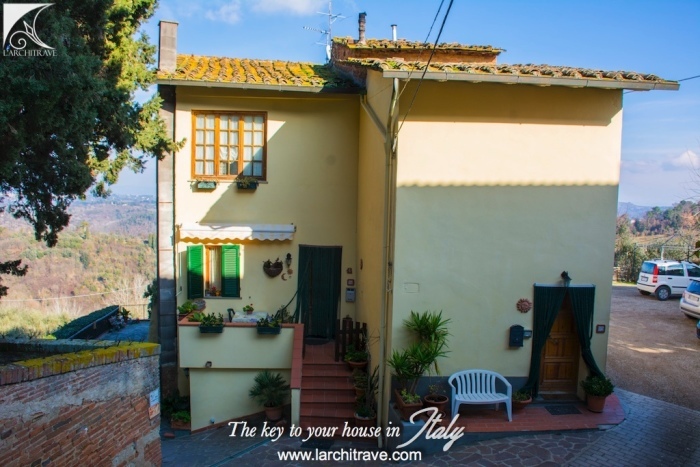 Situated on the outskirts of San Miniato, with exceptional views, this propety is close to the village centre, in a peaceful location. 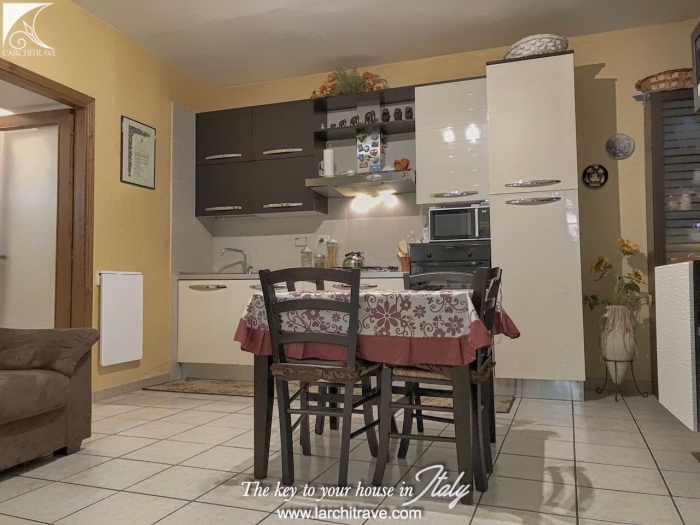 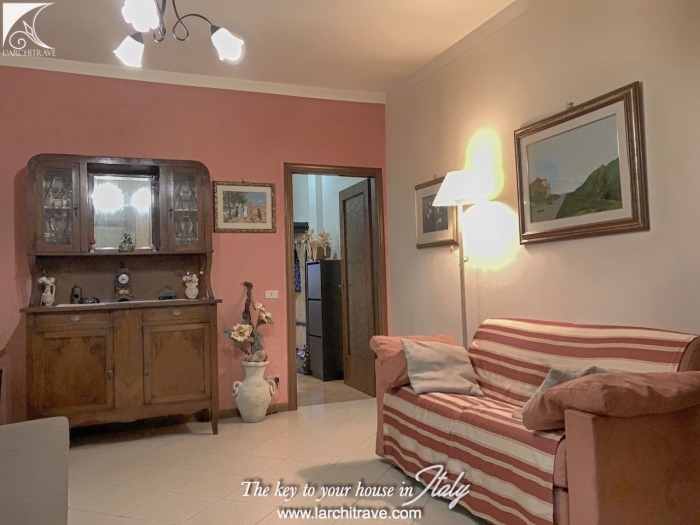 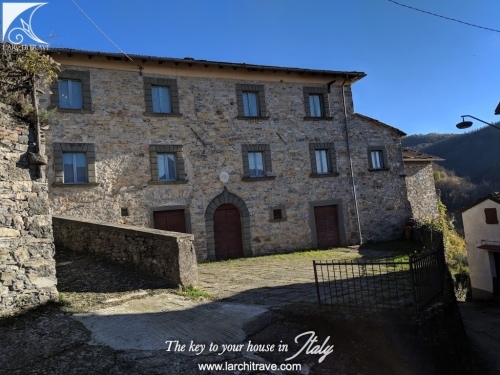 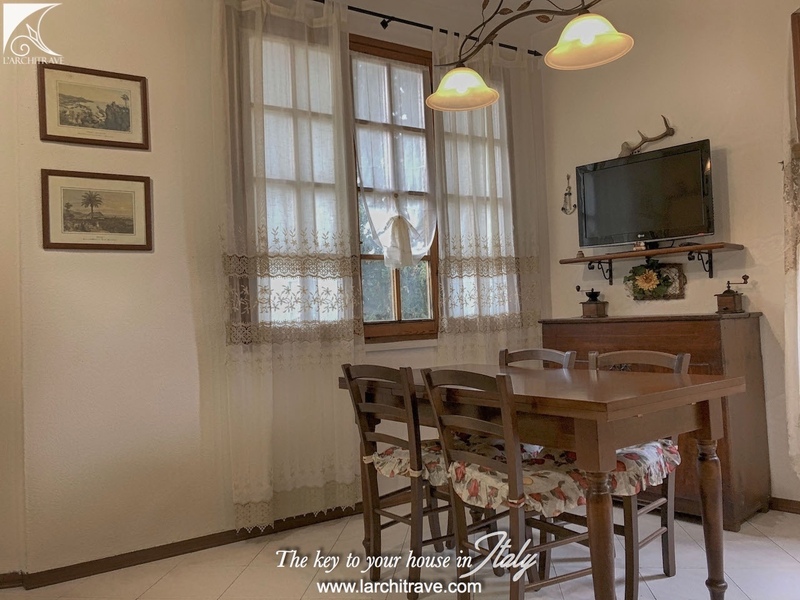 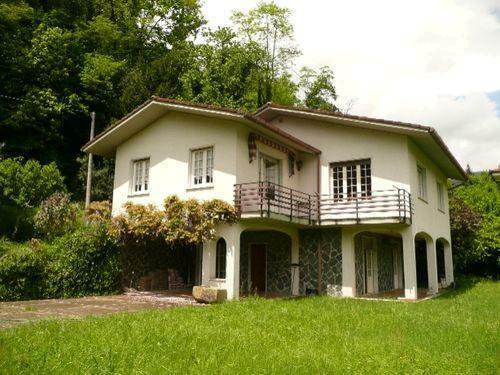 The property has been restored to create three independent apartments, one on each floor, which could provide good rental potential, or it could easily be converted back to one larger house, as required. 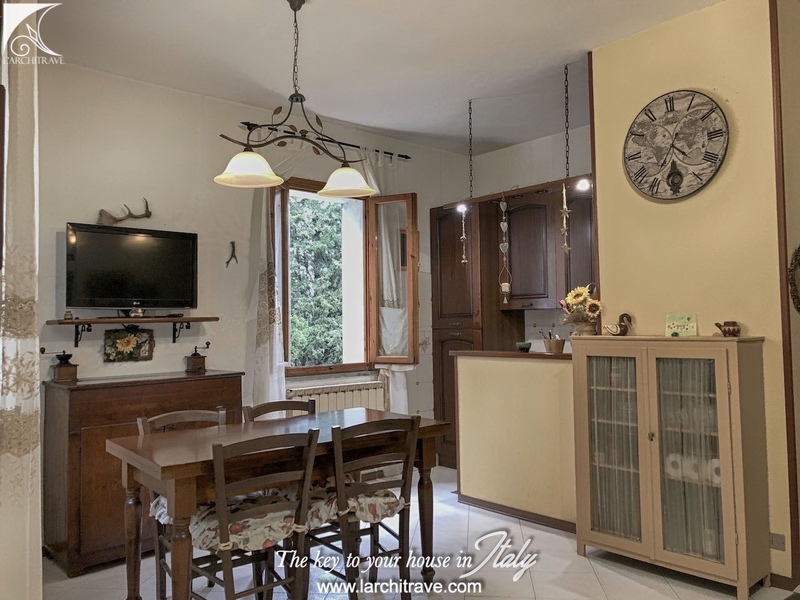 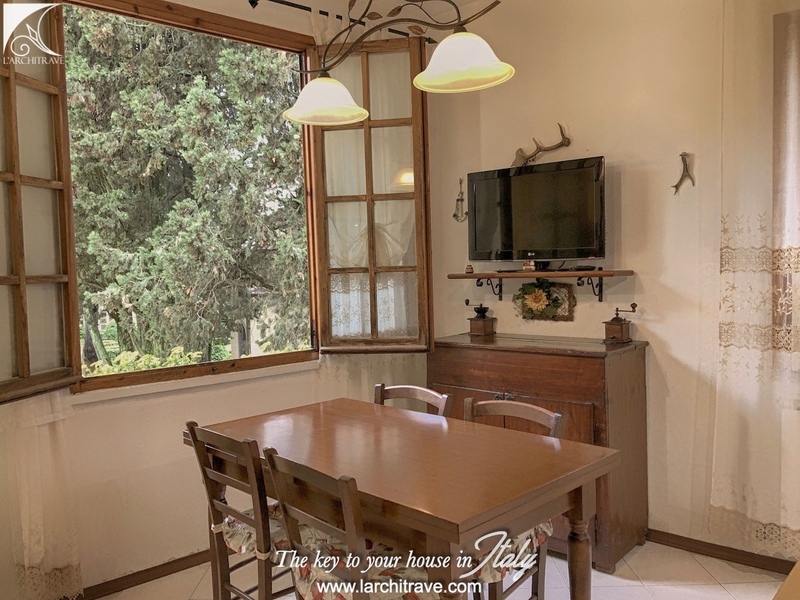 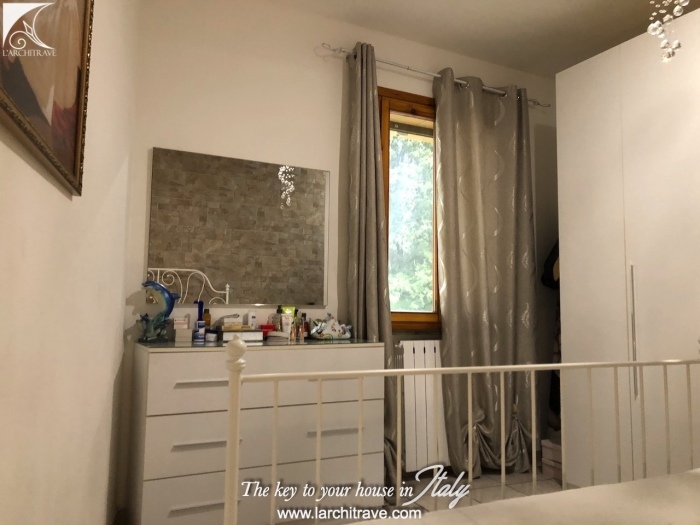 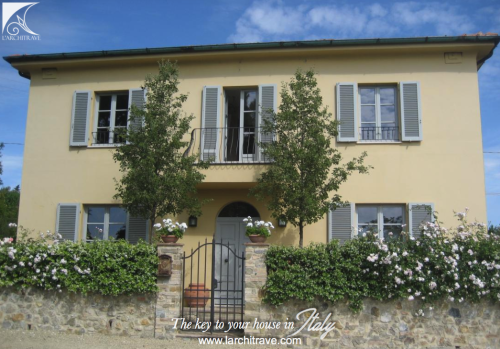 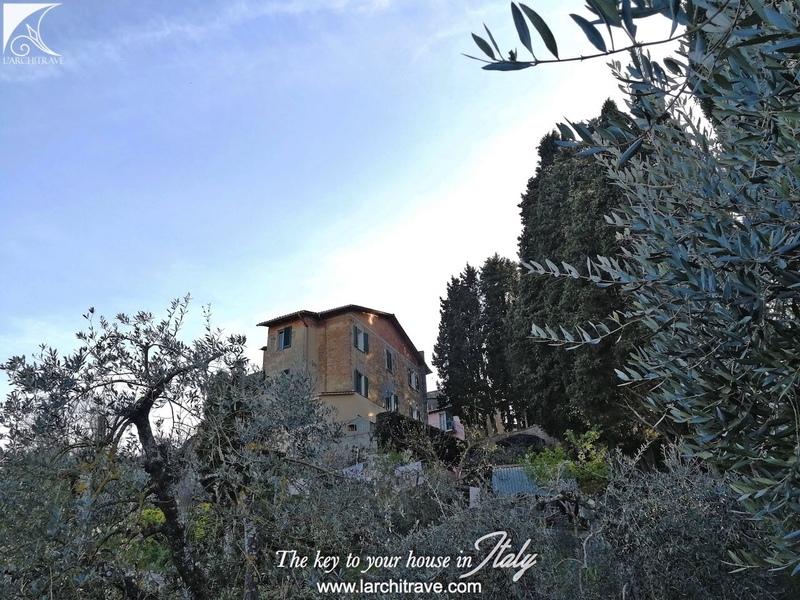 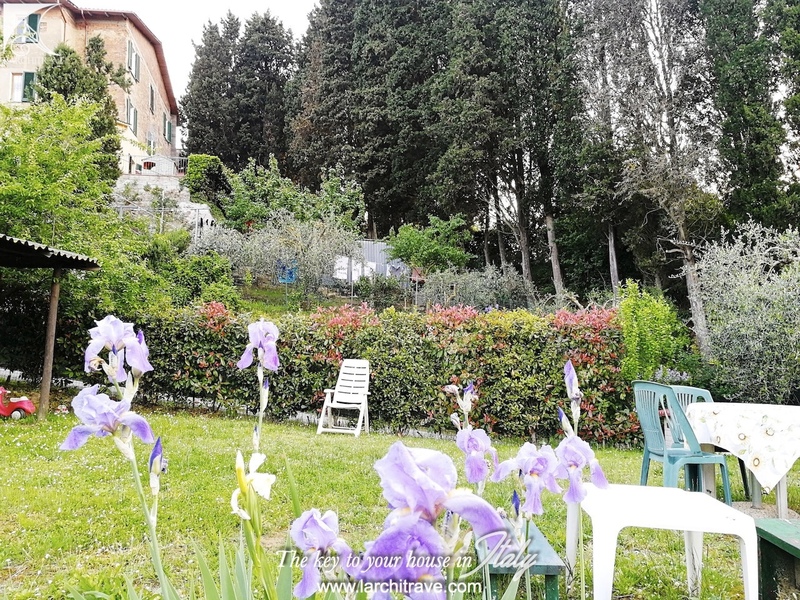 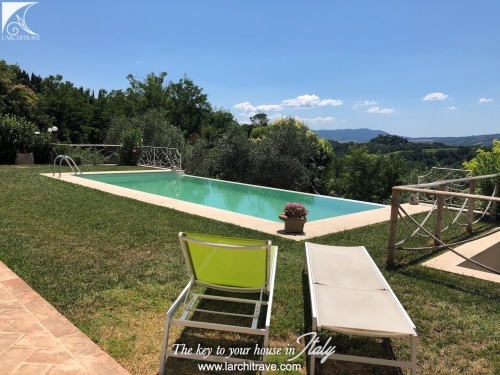 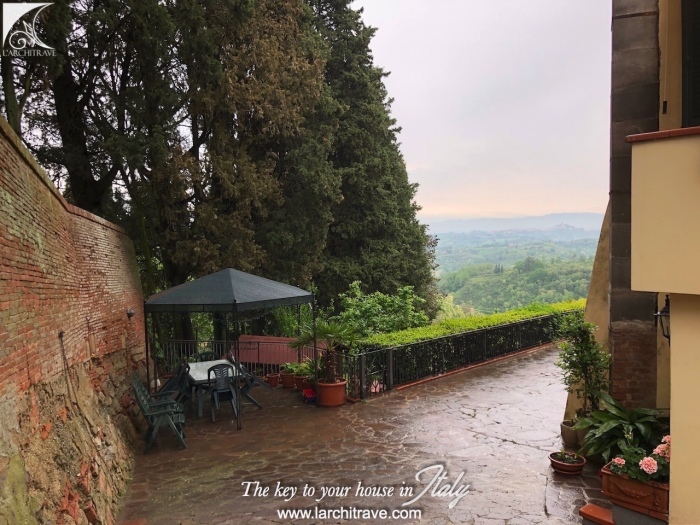 The total floor area is 300 square metres, with an outside terrace area and garden with stunning views over the hills and magical tower of San Miniato. 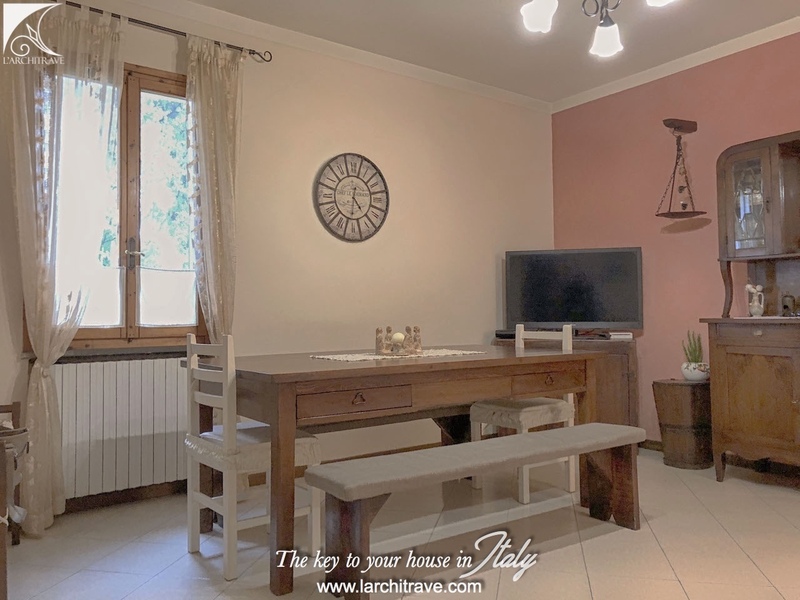 The first apartment has an entrance up some external steps to a balcony, where you enter into an open plan living, dining and kitchen area. Then continue on to the bedroom, bathroom and a studio. 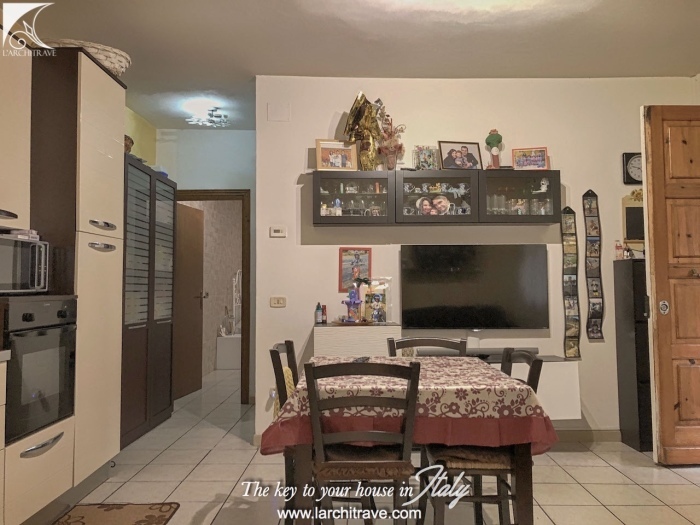 The second apartment is entered from the ground floor, across a lobby from where stairs lead up to the second floor. 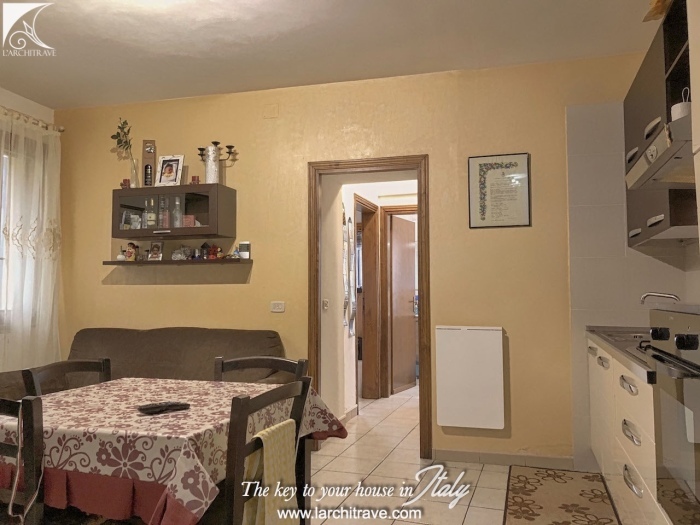 The apartment consists of: large living room, kitchen/ dining room, two bedrooms and a bathroom. 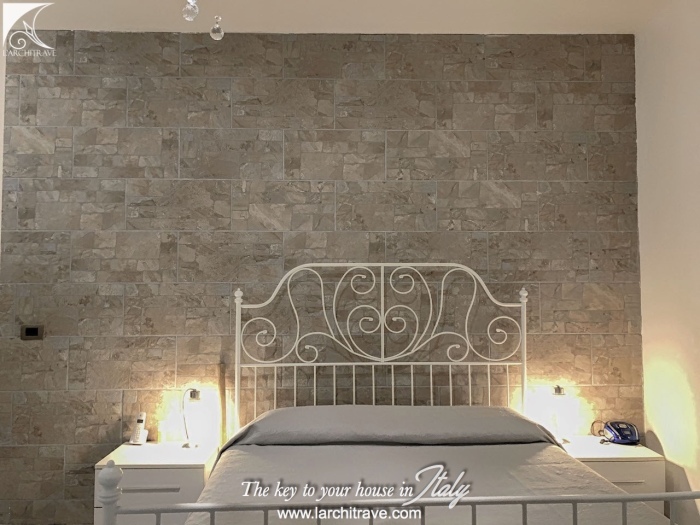 The loft offers the potential to convert to additional living space. 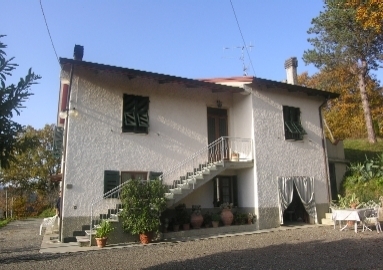 The third apartment is on the ground floor. There is a sitting room with corner kitchen, a cupboard, studio, two bedrooms and a bathroom. 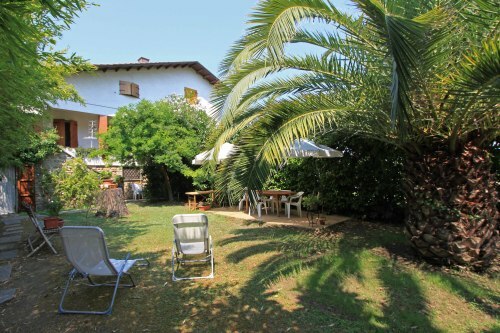 There is a large area outside of around 500 square metres, with garden and a large terrace, and private parking spaces. 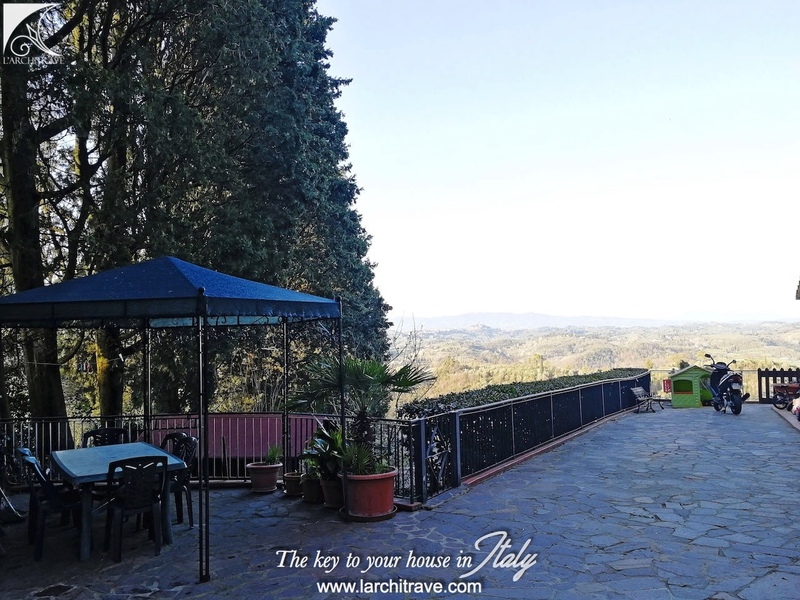 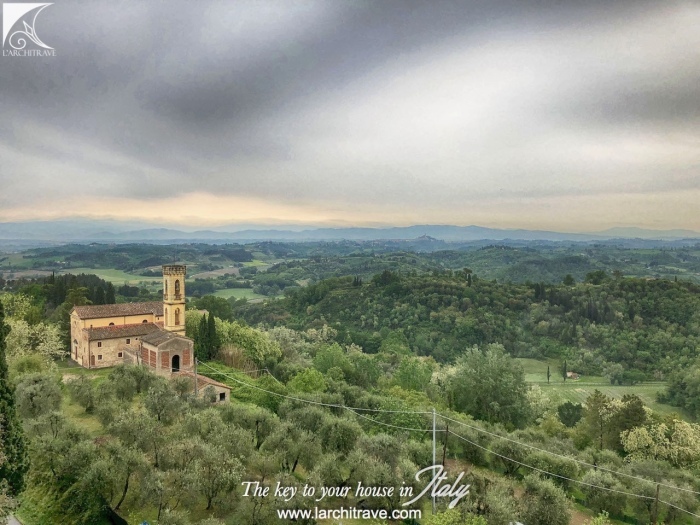 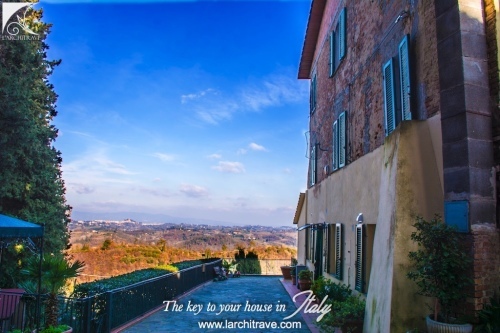 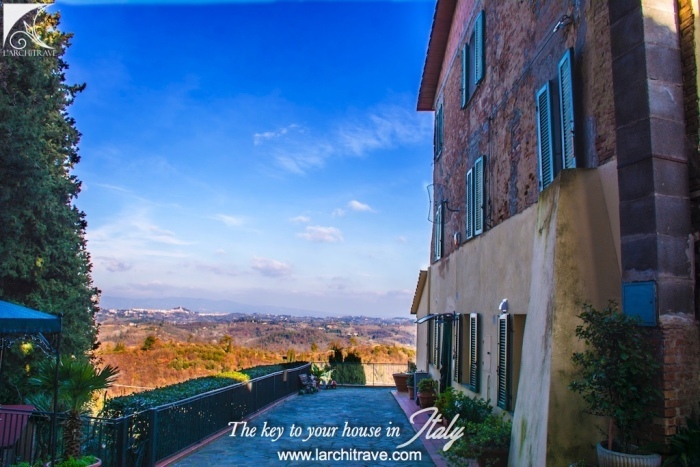 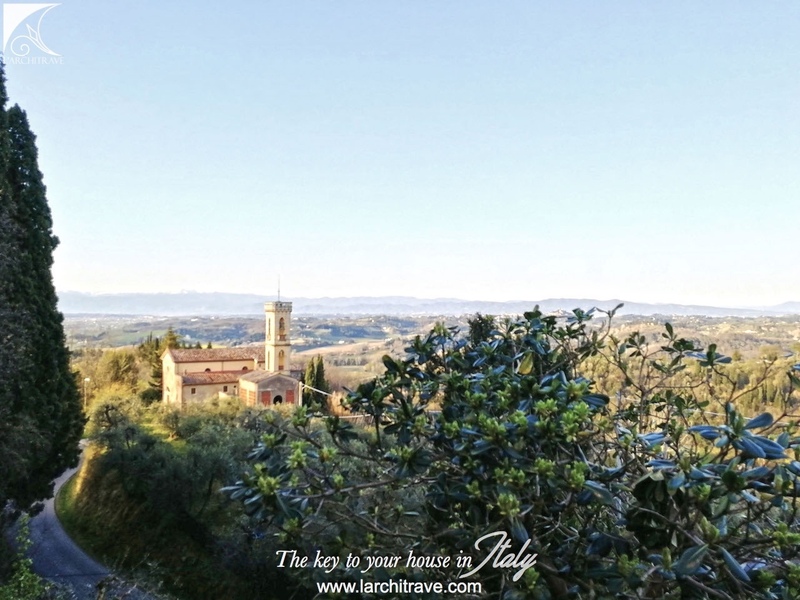 The view from the terrace and the garden is truly spectacular, over San Miniato and the hills. 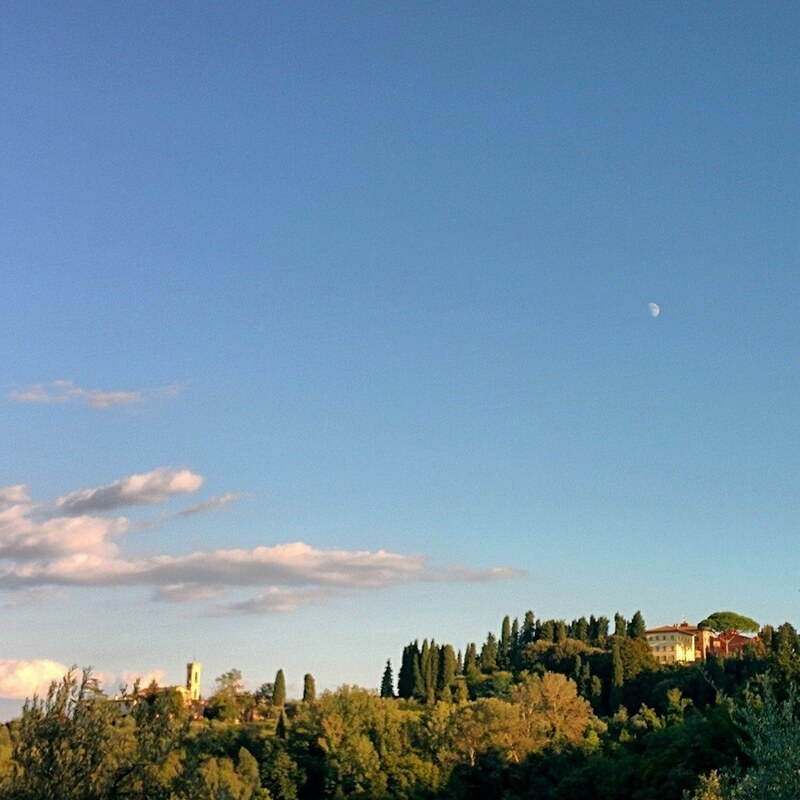 San Miniato is a medieval town in the province of Pisa, located halfway between Pisa and Florence. 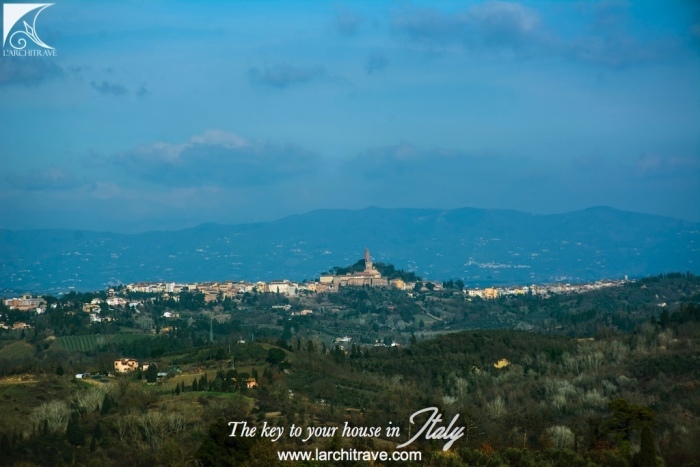 Since the Middle Ages, it has been considered strategic because it is situated atop three small hills, where it dominates the lower Arno valley, between the valleys of Egola and Elsa (three rivers that flow in Tuscany). 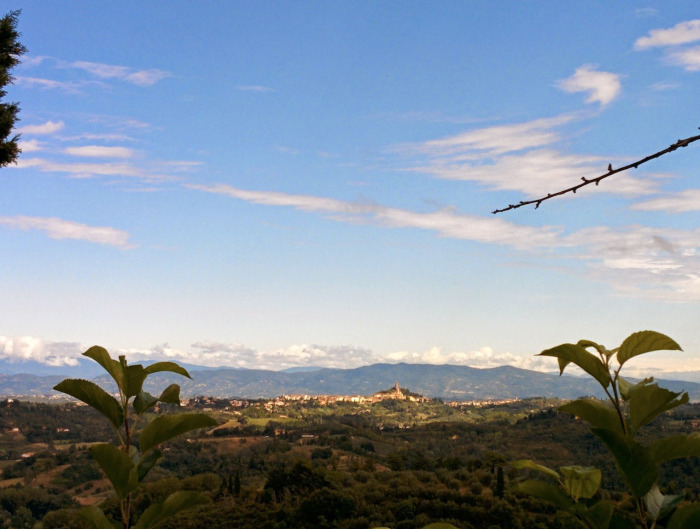 In the Middle Ages, it was already congested because of its position: from one side there were friendly pilgrims passing through along the Via Francigena; from another side, there were armed and hostile people going to fight and defend their hometowns (San Miniato is in the intersection between Pisa, Florence, Lucca and Siena). 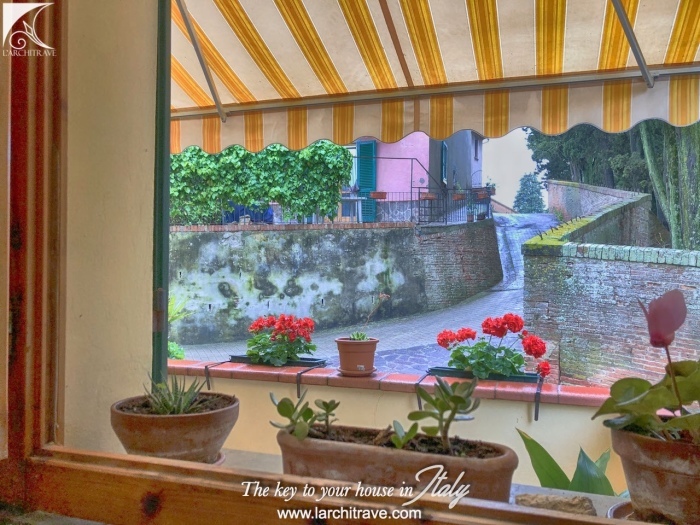 In the XII century, the town was fortified with walls and defensive towers, which are still well preserved today. 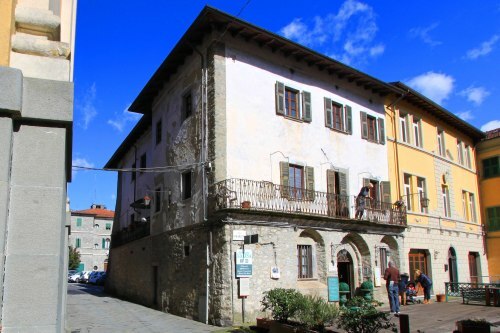 The town’s layout has remained intact and its medieval appearance is a reminder of the emperors who passed through area. 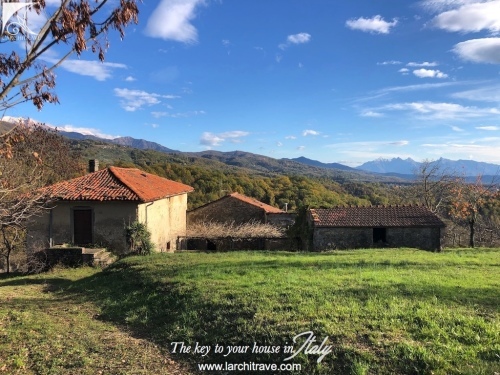 The main event is the truffle fair that takes place in November, when truffle hunters, chefs, experts and journalists come to taste the local gastronomic speciality and buy truffle. Distances: Lucca 40 km, Pisa 45 km, coast 40 km, Firenze 40 km.